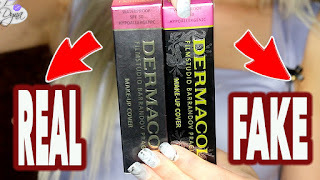 False eyelashes | Colorful Online | #011 | review w/ photos ! I have another false eyelashes review today. I also got brushes from their website which you can read about HERE. wearing them, and I think they're awesome to glam up any look! which I like better than a black strip. I don't find them very flexible, so they're not the easiest to put on. are a tad long for me, like all lashes from ebay, so I cut of a few mms off. but I still like them for a volumised natural look. They look nice, I like the clear band!